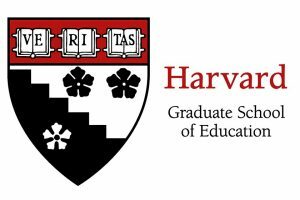 A new study from the Harvard Graduate School of Education finds medium- and long-term educational outcomes for children who experience early childhood education (ECE) programs. Researchers from five universities, led by the Harvard Graduate School of Education, analyzed 22 high-quality studies, which were conducted between 1960 and 2016. This meta-analysis found that children who attended high-quality ECE programs were less likely to be placed in special education, less likely to be retained in a grade, and more likely to graduate from high school than peers who didn’t attend such programs. Nonetheless, the new analysis emphasizes the fact that public funding for ECE has the potential to mitigate the high costs of special education and of dropouts and other poor educational outcomes. Investing in early childhood is a solution that creates upward mobility through opportunity. Instead of costly and marginally successful programs later in life, quality early childhood education helps prevent the achievement gap by building the cognitive and social skills necessary for school readiness.